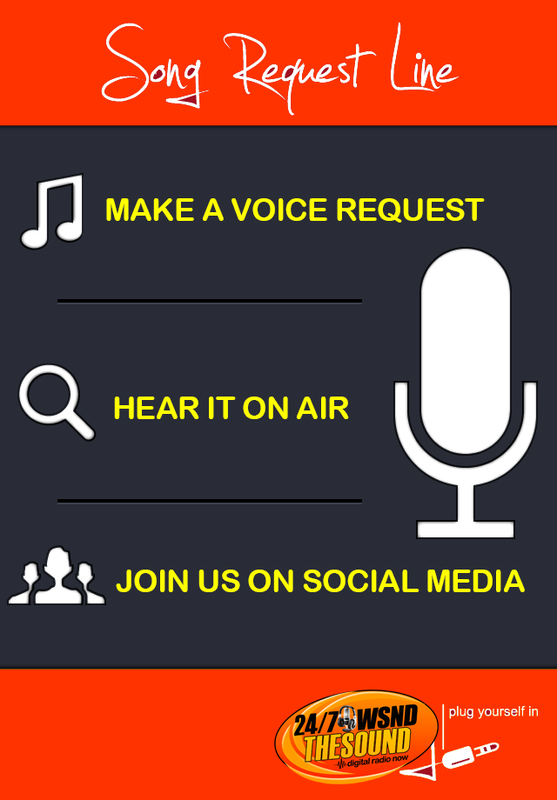 We receive many music request and you can only submit one track today. Please return at a later date to share more tracks. Thanks for your understanding.